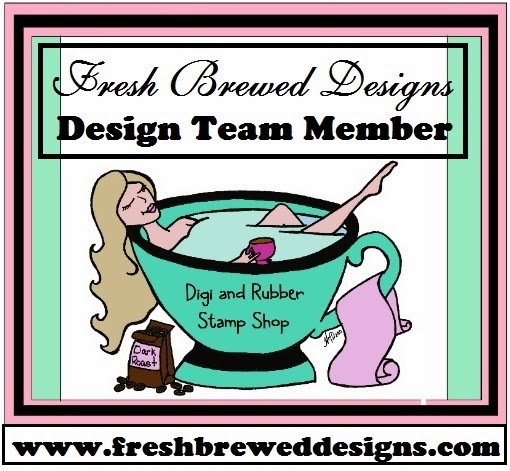 Ink and Lace with Sheryl Cauble: Fresh Brewed Designs March Challenges! 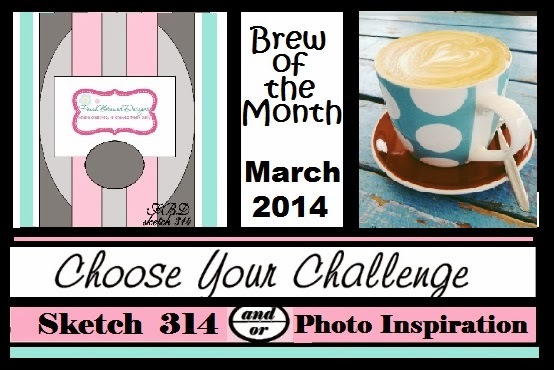 Fresh Brewed Designs March Challenges! 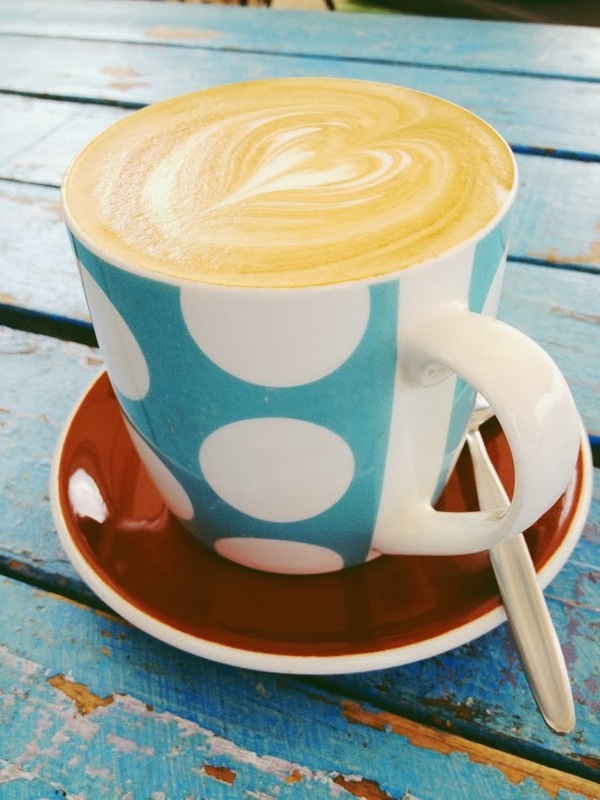 morning while you sip your coffee or tea! Challenge at Freshly Brewed Challenges! coming up on March 10th! Hi Sheryl!!! WOW she's BEAUTIFUL!!! This is a sweet digi... your colouring is AWESOME...I love the flower lace with pearls!!! I think that you are a master bow tier cause this is just perfect...mine seem to like to go sideways...LOL!! the heart with the two flowers and die cut leaves is the perfect compliment!!! LOVE your card dear Sheryl!!! Oh yes...LOVE the blue sparkle addition!!! !